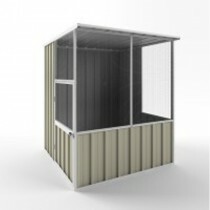 Bird Aviaries, the perfect solution to house your native, domestic, hobby birds or small animals. Durabuilt bird aviaries provide a secure and safe environment for breeding, show and domestic birds. 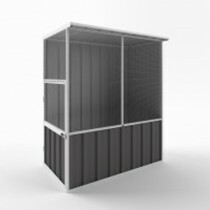 Durabuilt aviaries are made from long lasting hard wearing Colorbond or Zincalume steel, they are easy to clean and maintain and provide excellent ventilation and security.